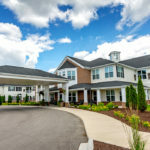 Our senior living community showcases services for independent living, enhanced living, assisted living and memory care. 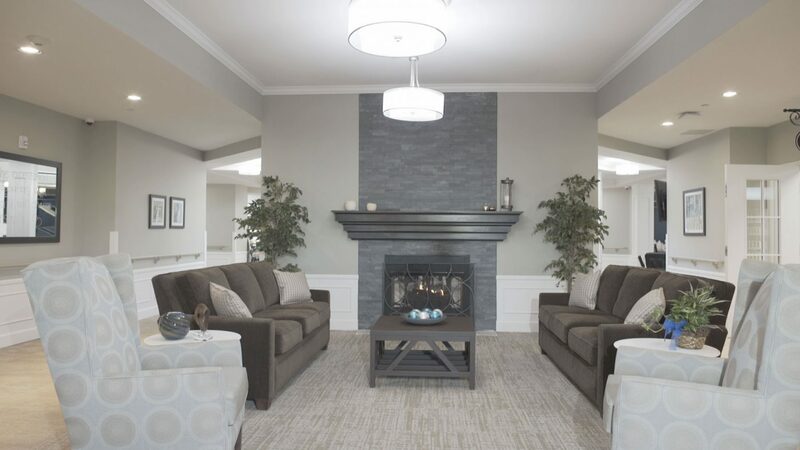 Designed to cater to all stages of life, our community works hard to ensure each resident receives unique services to his or her specific needs and desires. A cozy central meeting place for chatting with friends or simply enjoying the warmth of the fireplace. Visit during breakfast hours and enjoy a snack, a relaxing cup of coffee or music from our baby grand piano. This state-of-the-art space seats 75 people with a built-in stage perfect for events, lectures and celebrations. Residents and guests can feel free to stop by anytime and use our computers and printers or relax with a book. Who said happy should be kept to one hour? Experience casual dining and the excitement of a sports bar in our onsite pub. With multiple menu items prepared by our Executive Chef, there’s always an open seat here at the Prime Thyme dining room. Available for residents or family members looking to host a gathering for up to 10 people. Our professional, licensed massage therapist provides services to help residents relax while benefiting their overall health. We invite residents to pamper themselves in our in-house barber and beauty shop for hair services, manicures and pedicures. The features in many of our activity rooms extend beyond the pool table and cooking demo island. Here, individuals can enjoy activities curated by our Enrichment Team. Many senior living communities serve boring cafeteria food, but that’s not our style. At StoryPoint Rockford, our Executive Chef creates amazing dining experiences from locally-sourced, organic ingredients. New menu items are always welcome! Feel free to share your favorite recipes with the rest of the community. You’re part of our family at StoryPoint Rockford. You’ll find activities around crafting, woodworking or gardening, just to name a few. Let us know what you’re interested in and we’ll create an activity to share with the rest of our community! Want More Information About StoryPoint Rockford? Fill out the form below to schedule a visit with one of our expert Community Specialists. 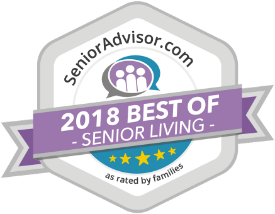 We can’t wait to show you our community and answer any of your questions about senior living.